We need your help to ensure Wild Salmon always come first! Want to help us in our efforts to protect wild salmon and ban open-net pens along British Columbia’s coast? Please take a moment to tell us a bit about yourself. After you tell us a bit more about yourself, the next page has some activities you might be able to help us out with! 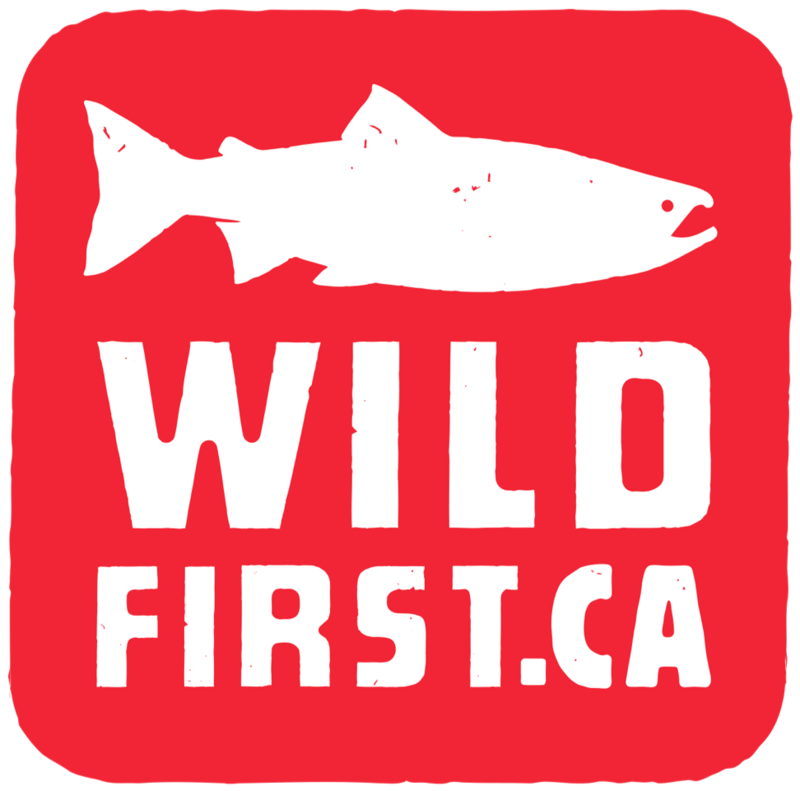 Wild First’s goal is the removal of salmon farms from pacific coastal waters as soon as possible. All images, unless otherwise notes, are credited to Tavish Campbell.